Daniel works with clients on the residential campus at Etta and those on the Resolutions campus in Oxford. His training through the Native Wellness Institute has included helping individuals work through past trauma. 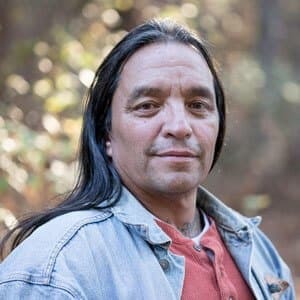 He has worked with both children and adults over the course of his career as a Certified Experiential Therapist (CET) using wilderness and adventure techniques. 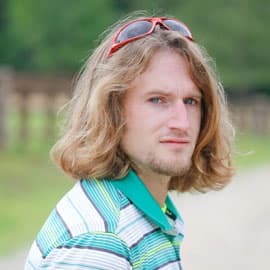 He holds a degree from Appalachian State University and is certified in Challenge Course Management (ACCT II-CCM), in addition to being a Licensed Alcohol and Drug Abuse Counselor (LADAC). He is also a certified Wilderness First Responder. A certified ropes course facilitator through the Association for Challenge Course Technology, Hank Holmes provides experiential and recreational therapy for patients in residential care and sober living. Hank holds bachelor of arts degrees in psychology and criminal justice from the University of Mississippi. His previous experience includes tenures with Three Springs Inc. in Paint Rock Valley, Ala., and Sequel Youth and Family Services in Huntsville, Ala. Formerly a therapist for Oxford Treatment Center’s young adult population, Resa brings clinical experience to her work in art therapy. She has experience in working with adolescents to geriatric patients. She has been an outpatient therapist and counselor at a long-term alcohol and drug treatment facility. 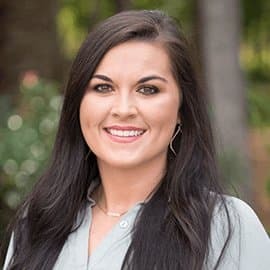 She holds a bachelor of science degree in elementary education with endorsements in art and English, as well as a master of education degree in counseling, both from Delta State University. Eden’s work with clients applies her training in mental health as well as studio art and art therapy. A Registered Art Therapist (ATR) she holds a bachelor of fine arts degree from the University of Georgia and a master of professional studies degree in Art Therapy and Creativity Development from the Pratt Institute in Brooklyn, N.Y.
Eden has previously led art therapy in such settings as mental health hospitals, public and private clinics, and schools. 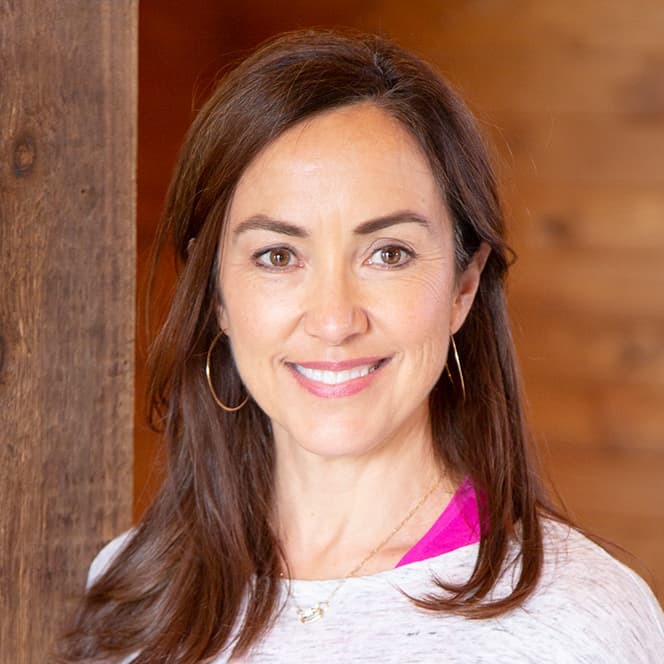 Her practice has included in-depth work with clients on topics such as HIV and AIDS, mental illness, addiction, grief, Alzheimer’s, family therapy, domestic violence, learning disorders and ADHD. Hannah uses music in different forms and modalities to address a variety of goals with patients. A board-certified Music Therapist, she works with patients at the inpatient campus in Etta and the outpatient campus in Oxford. She holds a bachelor of music degree from Mississippi University for Women. Hannah has previously led music therapy in such settings as memory care units, retirement homes, and schools. Her previous experience includes work with adolescents and adults with substance use disorders. Kent leads recovery yoga classes for patients at the Etta campus. She completed the Y12SR 12-step recovery yoga training and launched Mississippi’s first Y12SR program in Oxford. She completed 200-hour teacher training to receive certification through the Yoga Alliance. 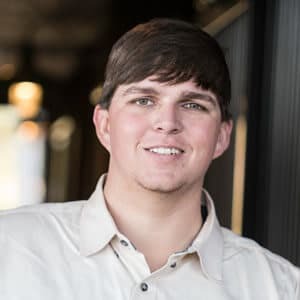 Kent is an advisory board member for the University of Mississippi Collegiate Recovery Community and is a committee member for the UM Alcohol and Other Drugs Steering Committee. 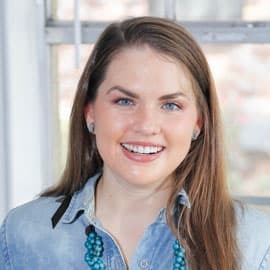 She is a co-founder with her husband, David, of the William Magee Center for Wellness Education at the University of Mississippi. 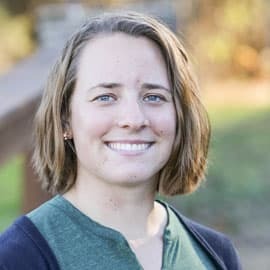 Katie, a Certified Therapeutic Recreation Specialist, uses outdoor and recreation experiences to help patients gain understanding and skills for staying sober. She holds a degree in therapeutic recreation from the University of Wisconsin-La Crosse. Her training included working with youth and adults with disabilities. Prior to joining Oxford Treatment Center, she worked with at-risk youth at a residential treatment facility. A veteran trainer of horses, Marty has been a student of equine behavior for more than 30 years. He comes to the field of addiction treatment from a range of real-world experiences, including service as a small-town police officer. His specialties in equine work include the starting and training of colts, as well as helping new riders overcome their fears and gain confidence on horseback. Katie works with clients through Oxford Treatment Center’s equine therapy programs. She is a Certified Equine Assisted Psychotherapist and Equine Assisted Learning Instructor, in addition to being a certified riding instructor in Western and English disciplines. 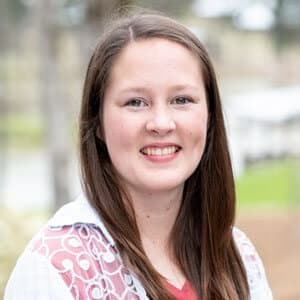 Her degrees through Mississippi State University include bachelor of science degrees in equine science and agricultural economics, and a master of science degree in human developmental and family science. She is involved in research on the use of equine assisted learning for at-risk youth. 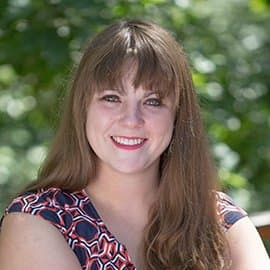 She has served as equine director for the Elizabeth Gwin Special Needs Session at Camp Tik-A-With and as graduate research assistant at the MSU Therapeutic Riding and Activity Center. Adam works with primary and young adults at Oxford Treatment Center. He holds a bachelor’s degree in recreation administration from the University of Mississippi and holds OK Corral Certification in Equine-Assisted Psychotherapy and Equine-Assisted Learning. Greg Davis facilitates trail rides and leads small groups focused on relating horse behaviors to the way people think, feel and act in addiction and recovery. 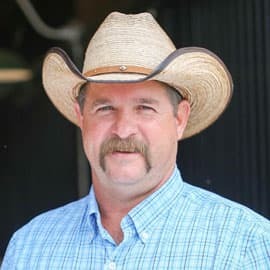 His experience as a horse trainer includes working with horses that have demonstrated behavior problems, such as aggression, bucking and disrespect. 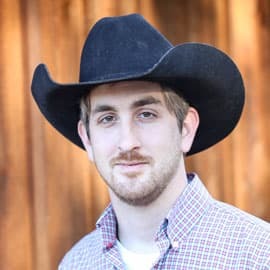 He also has experience in starting colts, developing in young horses a respect without fear of humans and introducing them to the riding relationship. He has previously applied riding therapy at a summer camp for children with disabilities.